Karen Munro is Head of the University of Oregon Portland Library and Learning Commons. Previously she was E-Learning Librarian at the University of California, Berkeley and Literature Librarian at the University of Oregon. 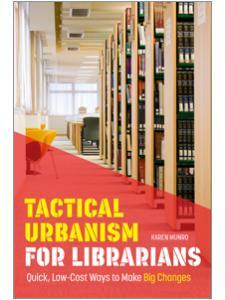 She publishes and presents often on topics related to library design and outreach to users, particularly those in the fields of architecture and design.